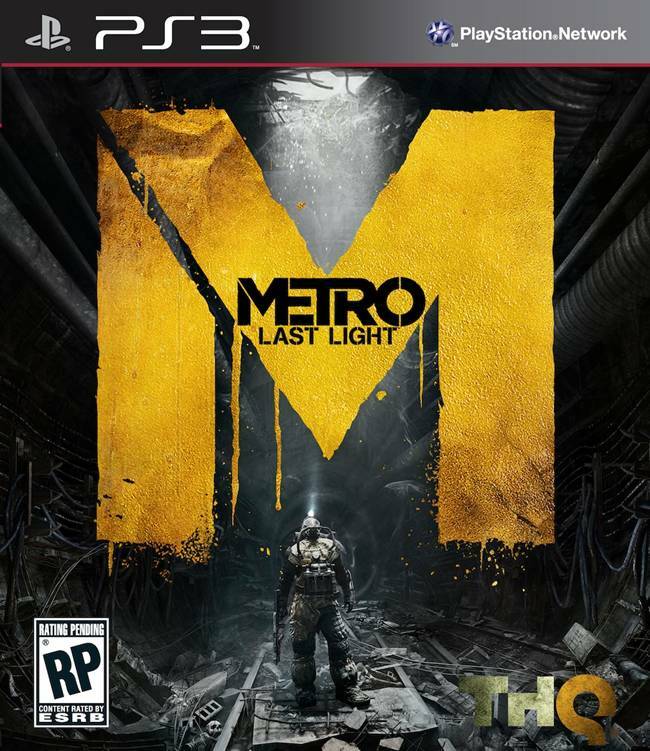 THQ have released another screenshot for Metro Last Light. 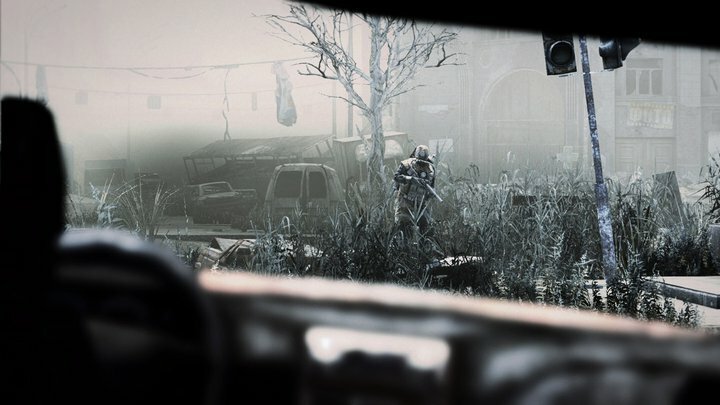 The game is due on the PlayStation 3, Xbox 360 and PC in 2012. Click the image to see it in full screen.